Apple devices are very expensive but so common. They have flooded the market with all of their must buy- must have products and even older models cost a lot of money. Whether it be phones, tablets, laptops or computers, Apple are often dominating. With the influx of Apple devices in to the home, businesses and schools, the insurance market has changed. Have you noticed a change in your policy recently? More and more insurance companies are excluding all Apple products from their insurance policy as they have been hit in the last year with expensive repair or replacement bills they are not used to covering. When using iPads, especially with students, you need to think about smashed screens, water damage and stolen devices. There are Apple repair houses that are not Apple approved but even they cost the earth and may be using sub standard parts… utilising them will also cancel out your Apple warranty. As Apple devices are very expensive, a replacement will really up your premium. The problem lies with Apples control over replacement parts. Your Apple repair company may not even be able to get hold of the part, let alone fix your device. This means that repairs are not always cost effective. With a HardSoft lease, you do not need to worry about any of these things. With 30 years of trading experience, we know what you need. Our unique Apple Lease package includes not only 3 years extended warranty but also 3 years unlimited remote support but also FREE Accidental Damage Cover. This means that should you have a faulty device, smash a screen or incur water damage, we will collect, repair and return your iPad and all in a timely manner. As it is important to negate your down time, especially for those schools operating a 1-to-1 system; we will loan you an iPad for the duration. Our most popular Apple leasing option for schools is our Apple Learning Lab. 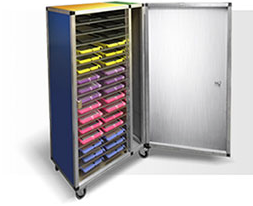 You can equip your school with 30 iPads, a secure, portable trolly which also syncs and charges your devices and a MacBook Air from just £385 +VAT per month. 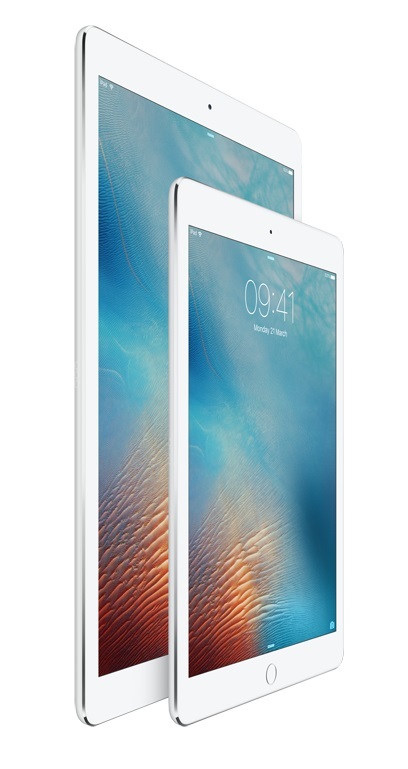 An iPad lease with HardSoft starts at just £5.90 +VAT per month for the iPad mini 4 32GB. 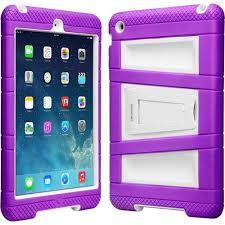 We will also supply a rugged case with kick stand to protect your iPad, which must be utilised at all times. An Apple lease from HardSoft makes these expensive devices affordable for your school. You can choose a payment structure and even defer the first payment. Equip your students with the best technology to get the best results.